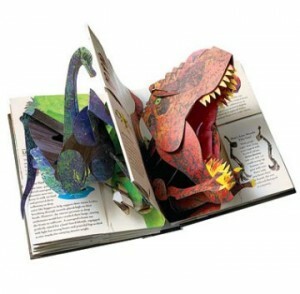 Being a full time nanny, I read an astronomical amount of Children’s books! Robert Sabuda pop-ups are my favorite. 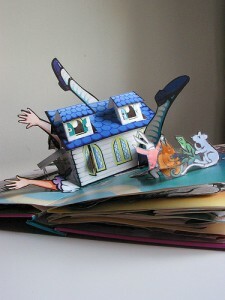 His attention to detail is amazing; you can even see furniture inside the pop-up house of Alice in Wonderland! 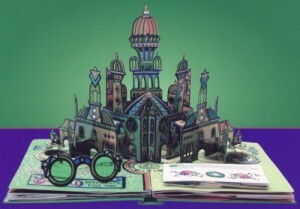 And the Emerald City Castle in The Wizard of Oz, comes with 3D glasses! Each page is a work of art. 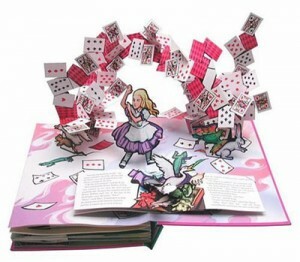 These books will blow you away! 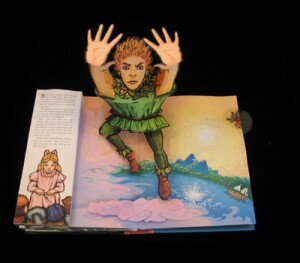 Paper Engineer Robert Sabuda is a pioneer in the field of Children’s Pop-Up Books. Since 1994, when he published his first title “The Christmas Alphabet,” Sabuda has not only been pushing the envelope and raising the bar in pop-up publishing, but he has virtually created his own genre. 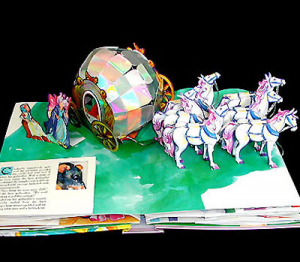 Though there are certainly other pop-up books being published, very few can compete with the sophisticated engineering of Sabuda’s work. 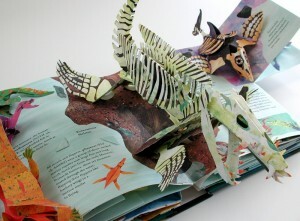 This entry was posted in Art, Design, Uncategorized and tagged Books, Kiddos. thanks some great imformation on Robert Sabuda,i am writing about it and found your blog a very useful information source. thanks again.